Patty holds over 30 years experience in sales and management of both Commercial and Residential Investment Properties, Construction Products, Building Materials and Industrial Chemicals. 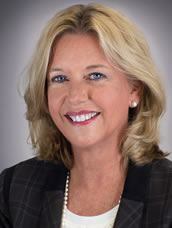 During her Commercial Real Estate career, Patty has participated in REO commercial sales, sales, leasing and purchasing of raw land, office, retail and industrial properties. 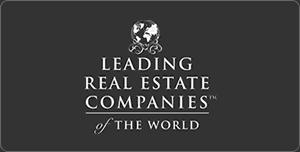 She has worked on both sides of the commercial real estate transaction and has extensive experience in representing the Landlord and Tenant/Buyer. Patty and her business partner, Trip Wilhoit, have been top producers in commercial sales at Fickling & Company since 2006. 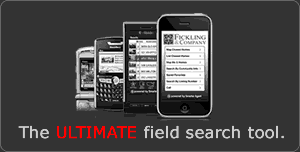 Patty is a Top Producer for Fickling & Company’s Commercial Real Estate Division. Building is 3,655 sf of Class A office with a workroom, kitchenette, 12 offices, reception area, and 430 sf storage area. Building can be easily expanded. 9 acres of wooded land that is flat and has a 3 acre pond on the Tucker Road side of the property. Property also has a 3B/3BA 1,200 sf house built in 1956. Corner commercial lot. Ideal for restaurant or retail. High visibility and traffic. Neighbors include: Applebee' s, Exchange Bank, Starbucks, Kmart, WalMart, KFC, Wendy' s, Big Lot's, Taco Bell, Walgreens, Milledgeville Mall and Carmike Theatre. 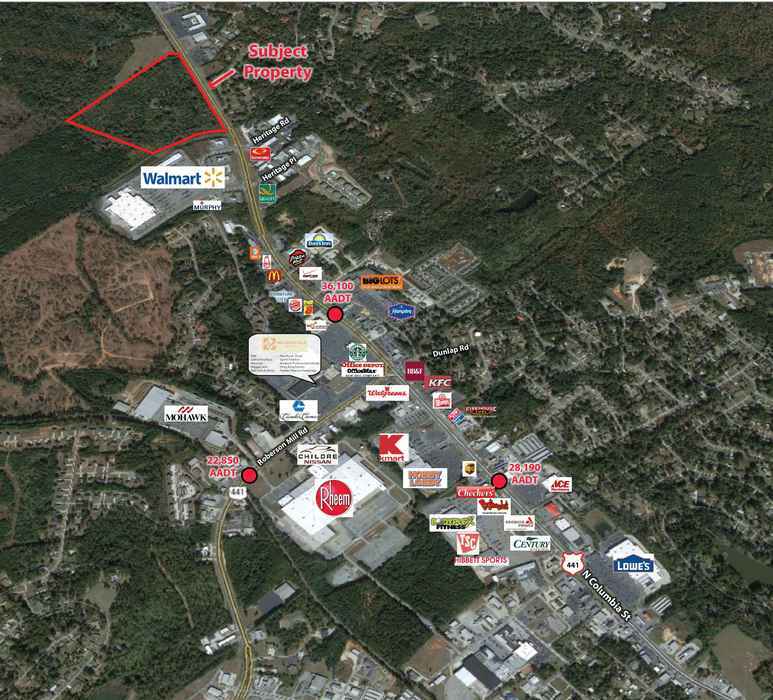 15,000 sf shopping center on 2.45 acres, with a great tenant mix. Property is currently a convenient store, but could be used in other ways such as retail, restaurant, ect. Property is 1.38 acres (all usable) and is rectangular in shape. Building is 10,260 sf consisting of one tenant (US Probation Office). Tenant has occupied this building for 27 years. The current lease has a 10 year term with 7 years remaining with 5 year option. Call agent for financials. This 100% leased building is 41,500 sf with 5 dock high doors, 2 drive-in doors and 1 roll-up door with dock, is situated on a 3.36 acre, entirely fenced lot. Courier Express leases 40,000sf. Ethanol Company leases rail spur and 1,000sf. This building has a long time restaurant tenant. Lease has been renewed for 5 additional years. Upstairs has separate entry way and is ideal for loft apartments or office. Dirt floor basement for storage. 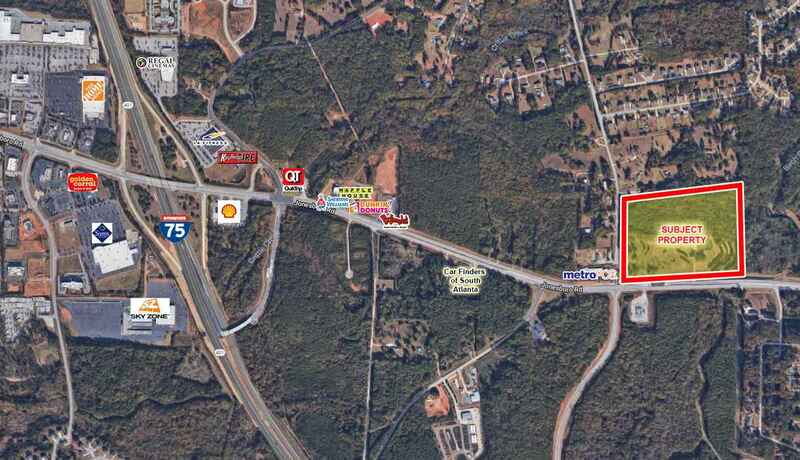 .82 acre corner lot that holds a profitable used car lot (Macon Deals). Sales price includes the purchase of 2 buildings: 828 sf office, 1,800 sf shop with 3 bays used for auto detail, business name (Macon Deals), furniture, fixtures & computers. 6,000 sf building with 4,400 sf of office & showroom and approx 1,600 sf of warehouse space with 16' eave height. Property has approx. 1200 sf office (2), restrooms (2), 5 drive in doors, gas heater, mezzanine storage above the office, fenced 3,600 sf shop, 2,700 sf storage building in the rear of property (concrete block), shop - repair center, metal building. Owner has a paint booth he will sell separately. Freestanding building in high traffic area with great visibility. Corner, signalized lot. Huge paved parking lot. 4 HVAC units, gas heat, fireplace, 2 multi-fixtured restrooms, fire sprinkler system, 2 hood systems (22 ft & 14 ft), drive thru window and fully equipped (list available upon request). Lighted pylon signage and new LED parking lot lights. Licensed for beer and wine sales. Ideal location for restaurant, retail, office, medical office. Located 1 mile from Fairview Hospital and convenient to the industrial area, VA Center, other medical offices, banks and the Dublin Mall. 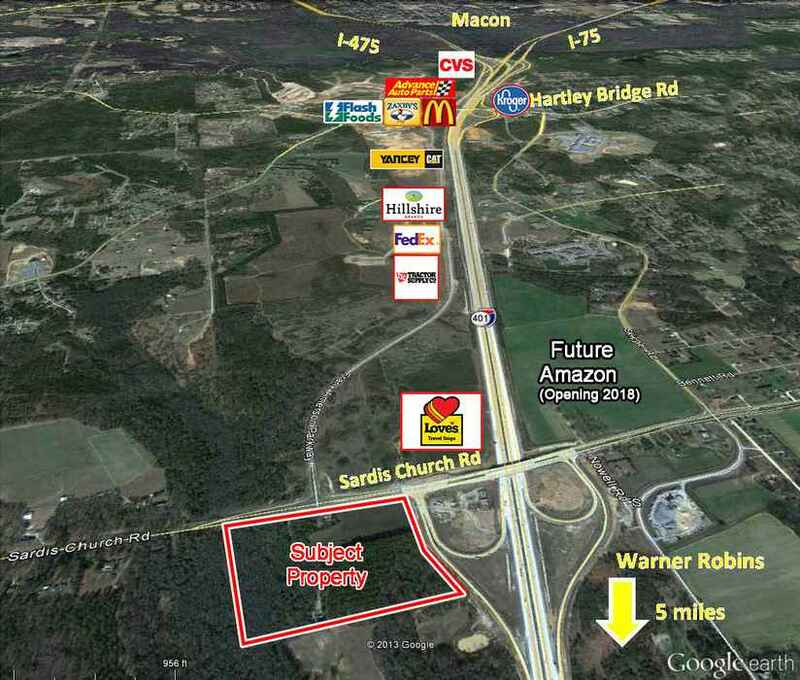 210 acres - with Zebulon Road and I-475 Frontage. Originally developed for Hephzibah Children's Home. Property consists of: 3 Office Building (7,904 sf/8,210 sf/6,798 sf); Dining Hall/Cafeteria (11,000 sf); Caretaker House (2,100 sf); Gym w/ Indoor Pool (28,000 sf); 4-Plex apartment house (4,200 sf with 8 bedrooms); 6 House Dorms (7,800 sf with 10 bedrooms in each house); 4 warehouses (5,000 sf/3,000 sf/3,000 sf/1,500 sf) and Horse Stables (8 stalls). Office is 1,200 sf with lobby, reception, 3 or 4 offices, 2 restrooms with showers, breakroom & great storage. Warehouse is 4,800 sf free span with 2 12x16 drive in doors, mezzanine storage, restroom with shower with 16’ ceiling even height. This building has a long time restaurant tenant, Kiro Shima on 1st floor Lease has been renewed for 5 additional years. Upstairs has separate entry way and is ideal for (retail, art gallery or office). This apartment complex is 100% occupied and consists of 10 units. Each unit is approximately 650 sf with 1 bedroom and 1 full bathroom. The complex building has 2 levels with 5 units on the 1st level and 5 units on the 2nd level. The roof was replaced in 2016. Ideal location for another Hospice facility or medical use. Facility could be used as a personal care home. This building could be utilized by a medical group practice, physical therapy, sleep center, or general office. Property has 3 offices, 12 patient rooms and 9 restrooms. Also features dining area, lobby, reception area and conference room. Complete fire system in place. Also for lease. Lake lot with 140' lake frontage. Property is vacant. Has boat dock. Ideal for second home site. Zoning allows for retail, office, multi-family, assisted living or medical. Rough graded. Gently rolling topography. Building is 7,000 sf Warehouse with 10x10 roll up door with dock. High loading dock for multiple trucks. Building also has 2,000 sf office/showroom space. Income Producing Property For Sale. 15,000 sf warehouse with loading docks, 16' center height and skylights. Property has 1 drive-in dock and 3 dock high. 1,600 sf office, 13,400 sf warehouse. 2494 Second St Macon, GA - 2494 Second St.
8,925 sf medical facility. Free standing, brick & decorative block building. Ideal for office, medical or retail. Features 6 offices, large lobby, reception area, 5 restrooms, 2 conference/training rooms & employee break room. Warehouse Storage & 2 offices in the rear of building with double door access. This is a 7 building office park. Ideal for general or medical office. All utilities available. Ample parking. Great tenant mix. Class A Office Space-2nd floor, high end finishes, offices with plenty of windows, executive offices, and great tenant mix. 5400 Riverside Dr Macon, GA - 5400 Riverside Dr.
Class A 2 story office building. Offices for lease with common restrooms & break room. Office sizes from 133.19 sf to 380.54 sf. Space is ideal for general office or medical. Property has 1,750 sf office, 1,750 sf free span warehouse, plus 1,750 sf mezzanine storage. Back of lot is fenced for additional outside storage and parking. .23 acre corner lot. Property has road frontage on Watson and S. Armed Forces Blvd. Has alley. Retail Office/Shopping Center. 3 buildings (18,000 sf) 1 space available (2,000sf). Tenant Pays Utilities. Landlord Pays Taxes and Insurance. Center is convenient to other retail, offices, and residential neighborhoods. 79,025 sf Old Capital Square Shopping Center. Anchored by Big Lots and Family Dollar. 45,000 vehicles per day. Building has a front lobby/showroom area, rear workroom/warehouse, 3-4 offices, plenty of storage and 1 restroom. The property is fenced. Has great visibility and high traffic. Wesleyan Station is an 86,000+ sf grocery anchored shopping center on 9.6 acres. 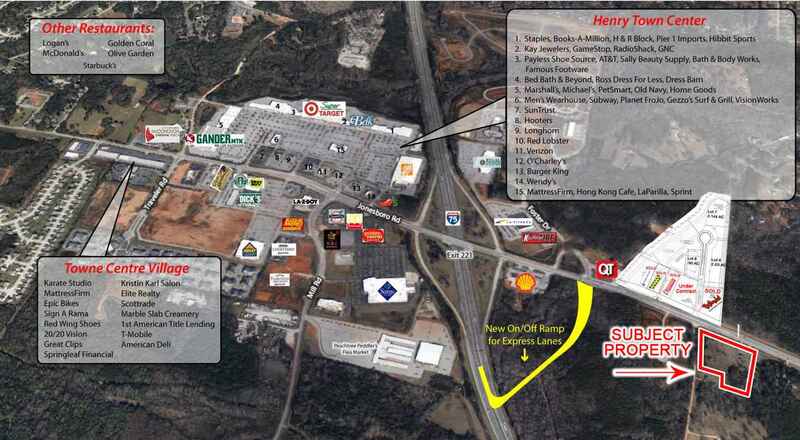 Its prominent location along the Forsyth Road retail corridor offers easy access, great visibility and high traffic. Originally built in 1986, the center has been renovated in 1998 and 2009, and caters to Macon’s student population and high income households. Average household income in a 3 mile radius is $80,591. 103 N. Camellia Blvd. Fort Valley, GA - 103 N. Camellia Blvd. Former restaurant. Unfinished. Owner will work with tenant to complete build-out. 1,475 sf - ideal for retail or office. New 20,200 sf shopping center with ample parking. Ample parking spaces either in the front or side. Pylon signage available for tenants. Property is owned by a GA real estate licensed agent. Kroger anchored shopping center 1,350 sf. available February 2019. Sports Clips, Artisan Nails, UPS, GNC, Small Cakes. 1.4 acre commercial lot with 258' frontage. Ready to build. It is located above road grade. All utilities. 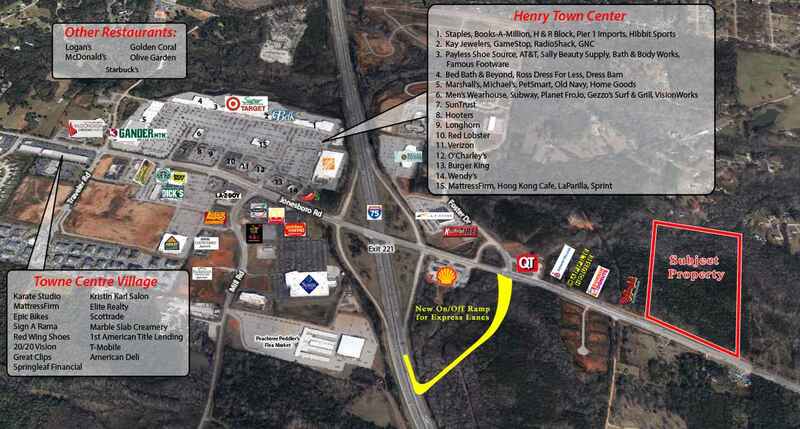 High Traffic area on the retail corridor with access to traffic light at Heritage Place and North Columbia. Located in a busy high traffic retail corridor, it is across from Walmart, Robins Financial Credit Union, Holiday Inn Express, Captain D's, Chili's and I Hop. Less than 1/2 mile to Milledgeville Mall. Located on the home bound side of traffic. ***PRICE REDUCED*** Neighborhood Center with a great tenant mix. The center is brick stucco and has a large pylon sign. Tenants:	World Finance, Enterprise Rent-A-Car, Covington Credit, Alpha Insurance, Angels Tax Service & Lickin' Good Donut Shop. Neighbors: Houston County Library, Walgreens, CVS, Advanced Auto & Kroger. 3- 1,000 sf office condos for sale class A-high end finishes (3993,3995, & 3997 Arkwright Road). 12' ceilings. 1 unit is leased until 9/30/2018. Community Center comprised of 1,800 sf on 3 acres. Center is equipped & ready for use. Wide open space that is ideal for meetings & events as well as a church. Has small area that is equipped with a serving counter, refrigerator, microwave & electric stove. The open area has exposed ductwork, 2 restrooms, ceiling fans & HVAC. The fireplace is not currently being used. There are 11 tables and 96 chairs also included. The property currently has 10,500 sf of warehouse and 1,500 sf of office. Parking/Loading dock area in rear of building is fenced in. Showroom/Warehouse building split into 4 separate spaces. Has 4 dock high doors. It is the ideal building for owner/occupant. Owner is selling the business, current inventory & equipment as well as the fantastic buildout of the space—Turnkey ready to operate. Currently Gringo’s Mexican Restaurant. Food concept and name can change with new owner. Restaurant has a great business and is making money (financials available). Great bar area and Equipment list available upon request. Property was formerly a daycare/neighborhood academy. 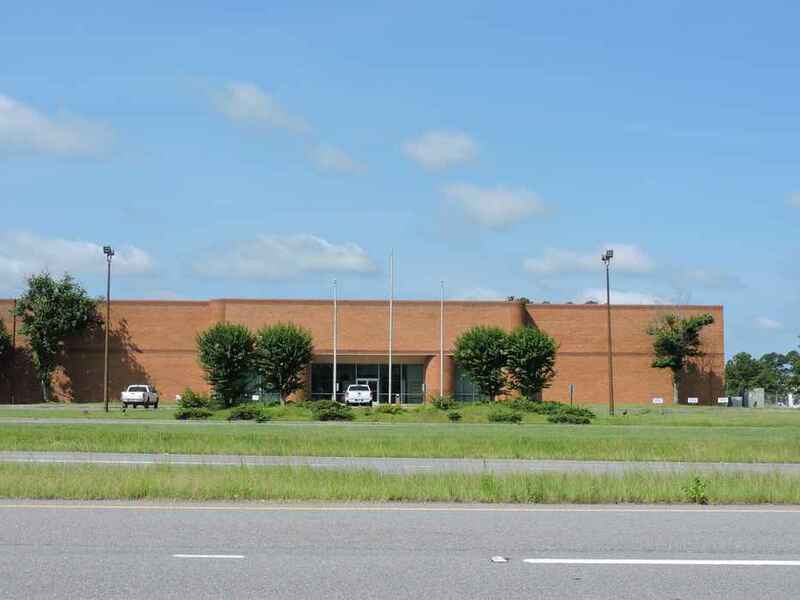 Property consists of 3 separate buildings totaling 22,810 sf. Features 10' ceilings in all 3 buildings. Currently in vanilla shell condition (ceiling grid, HVAC, drywall & lighting). Space has area for drive thru and plenty of parking. Space is currently wide open with 1 restroom in rear. Space was designed to have a drive-thru if tenant requires. Shop has 3 bay doors, 1 restroom and office. Showroom has double glass door entry in the rear to showroom. New electrical panel boxes and new lighting. (T-8) Has a portion of the building on the right that can be leased out. Has separate electrical meter. Ideal location for another Hospice facility or medical use. Facility could be used as a personal care home. This building could be utilized by a medical group practice, physical therapy, sleep center, or general office. Property has 3 offices, 12 patient rooms and 9 restrooms. Also features dining area, lobby, reception area and conference room. Complete fire system in place. Also available for sale. Building has large lobby/waiting room/reception area, business office, 12 treatment rooms, a lab, work-up area, 10 restrooms, 4 physician offices (with private restroom & shower), procedure room, testing room, 2 nurses stations, x-ray room and breakroom. Office has plenty of storage. 6,000 SF retail center. 30 parking spaces. High traffic count. Built in 2001. Ideal location for retail, office or restaurant. Pylon Signage. All utilities available. Zoned Community Commercial. Former Yoga Studio. Space has front reception area, wide open area and restroom. New flooring. High traffic and visibility. Tenant pays own utilities (except water) Landlord pays taxes, insurance and water. This 8,010 sf single story building consists of reception area and small office at the front entrance, ten classsrooms, and kitchen. Capacity for 140 children. Building has lobby, reception area, break area, offices, 2 restrooms, rear shop/ warehouse area with 3 drive in roll up doors and mezzanine storage. High traffic area. Property is a warehouse facility that could be a manufacturing or distribution center. 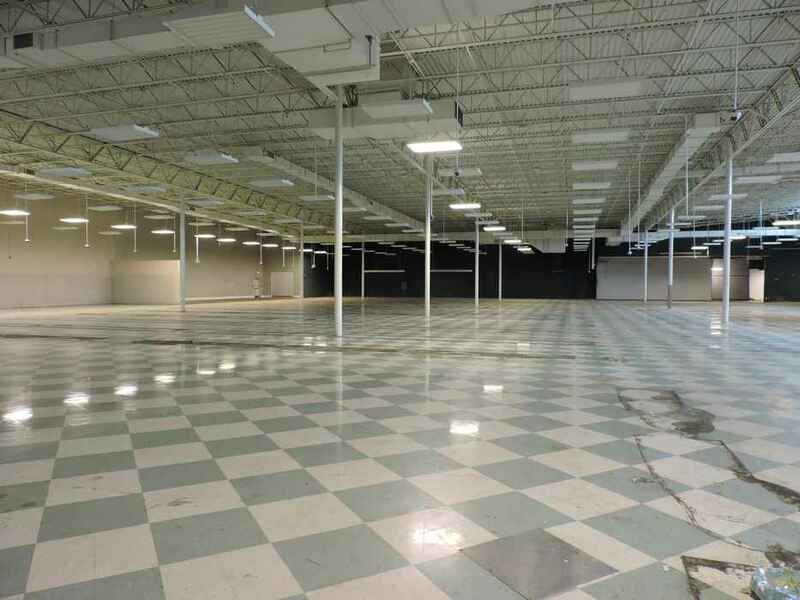 Building has high ceilings (22' center and 32' center) and easy semi-truck ingress/egress. 1.40 acres redevelopment site with 7 buildings. These buildings were previously leased, now vacant to allow for demo & redevelopment. Property is 0.72 acres (.20 acres is buildable) with 205' fronting I-75 and 152' deep.